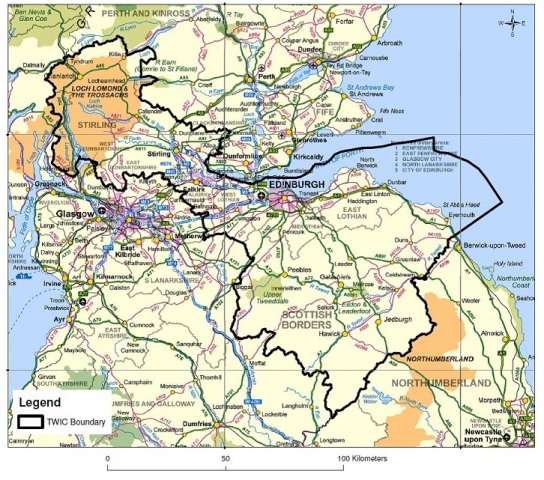 TWIC is the Local Environmental Records Centre for south-east & part of central Scotland that collects, collates and disseminates information about wildlife in our area (See Figure 1 for the area we cover). 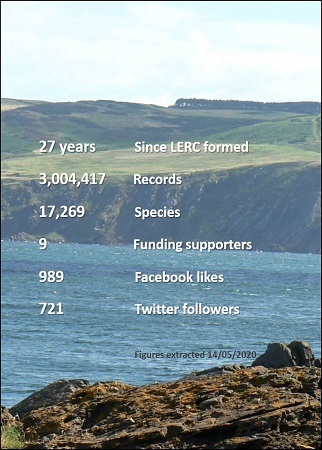 TWIC is part of the Association of Local Environmental Records Centres (ALERC) and a member of the National Biodiversity Network. For more information on how TWIC is run please see our About Us pages. 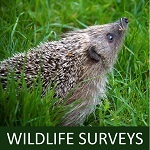 TWIC holds data on species, habitats and designated sites for our area. 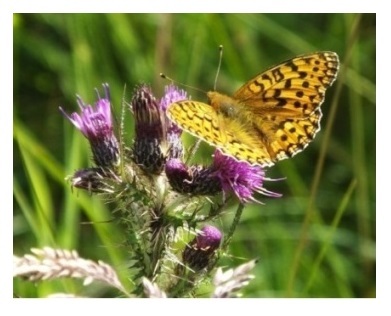 At present our database holds more than 2.7 million species records. 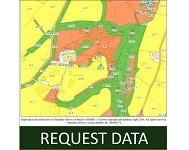 Find out how to request data here. TWIC provides support for recorders through workshops, bi-annual conferences and excursions. 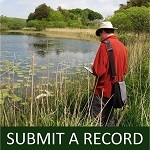 TWIC promotes biological recording by attending events and running wildlife surveys and occasional BioBlitz events to encourage everyone to get involved in recording. Figure 1: Area covered by TWIC. Map contains Ordnance Survey data copyright Crown copyright and database right 2016.